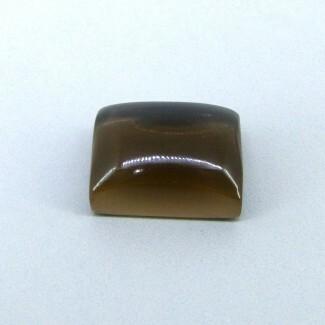 Single Cab Pieces There are 129 products. 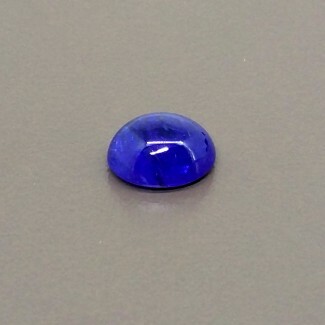 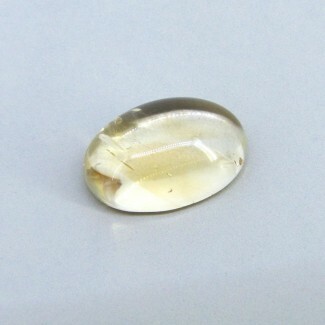 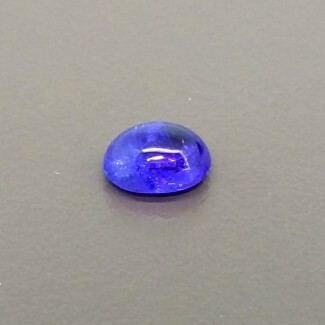 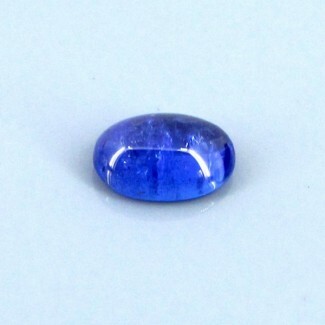 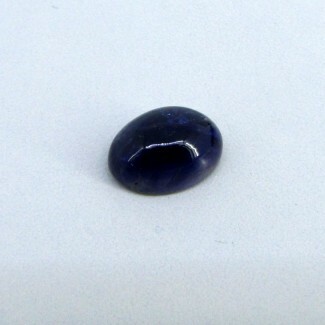 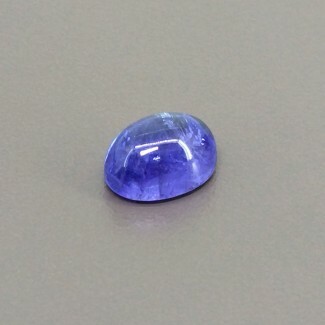 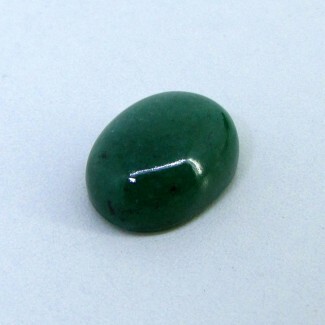 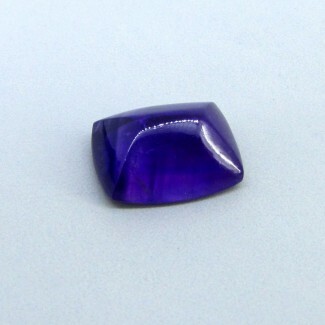 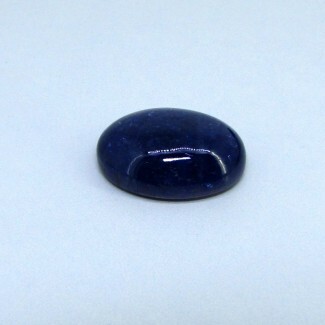 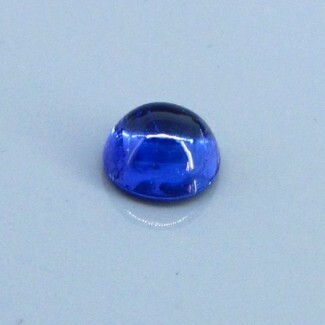 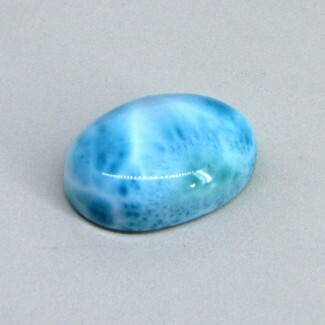 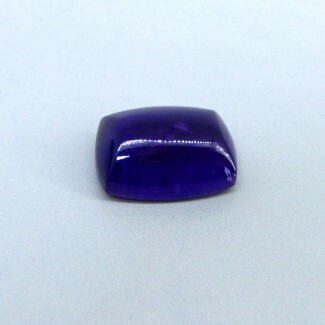 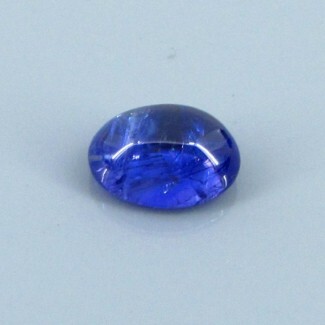 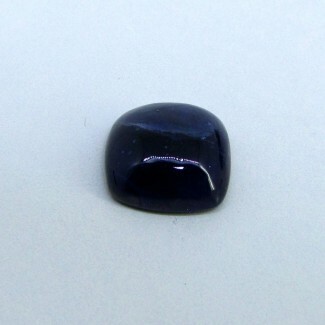 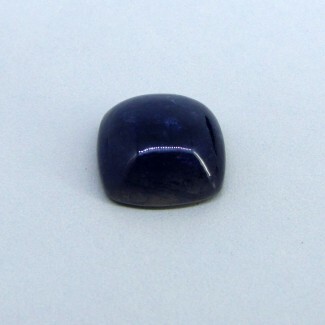 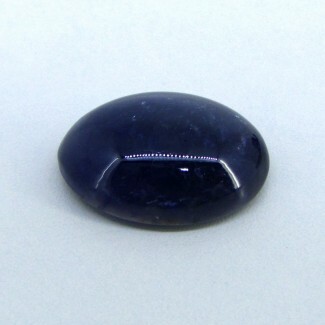 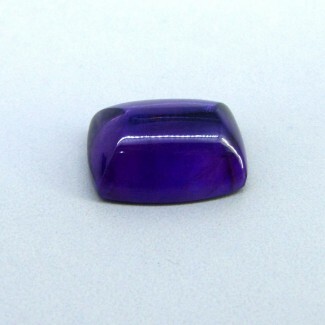 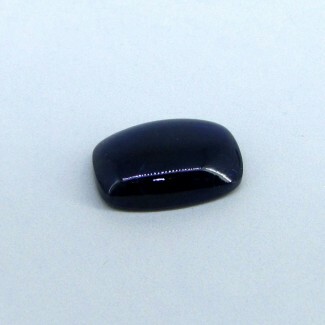 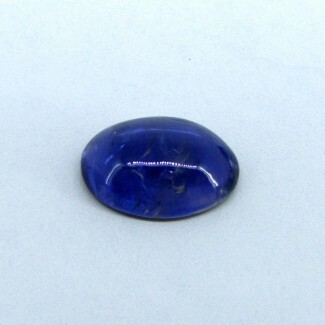 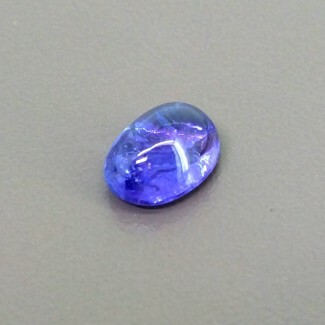 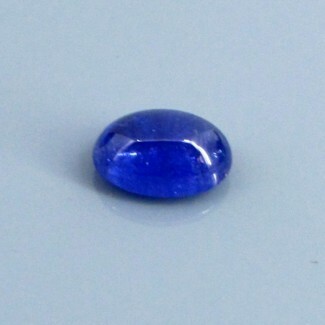 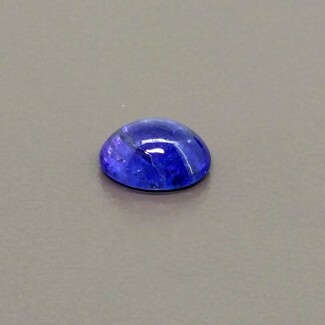 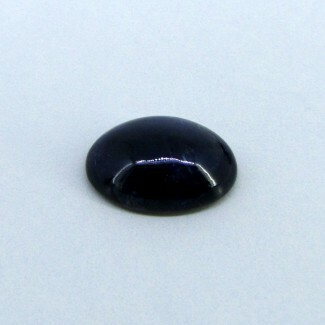 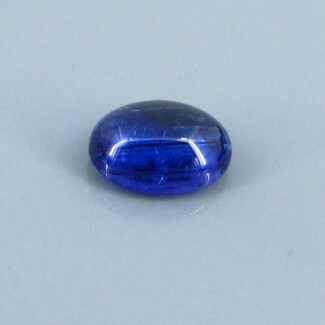 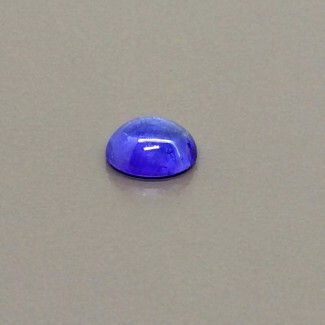 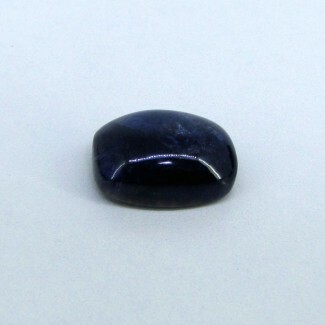 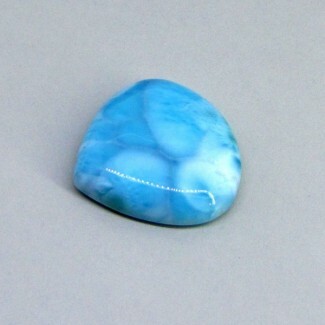 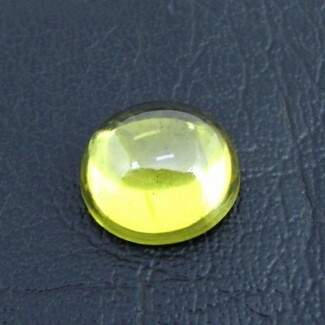 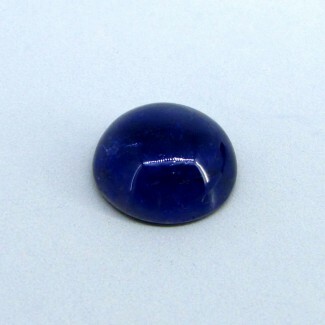 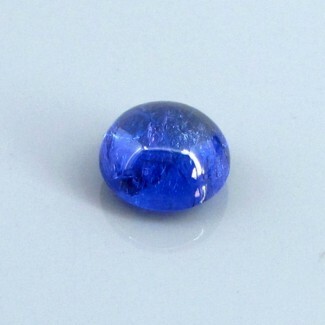 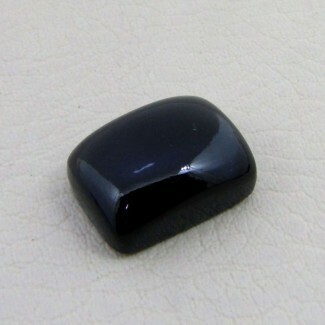 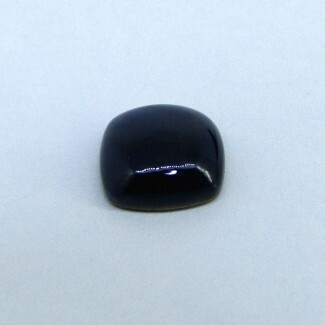 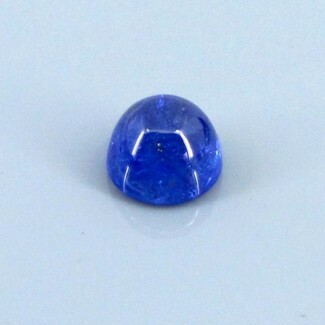 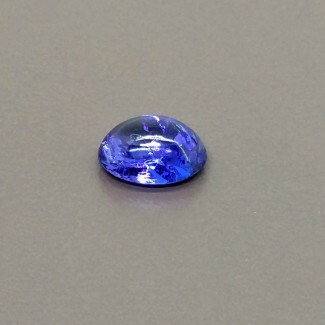 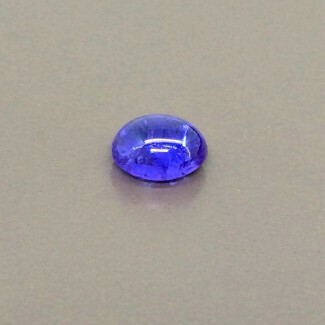 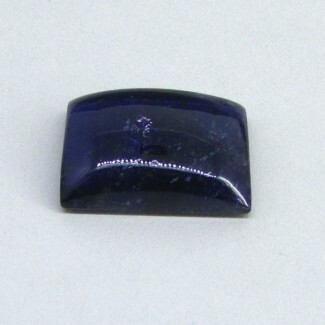 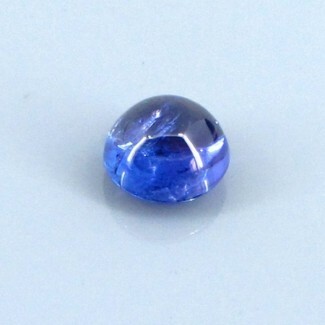 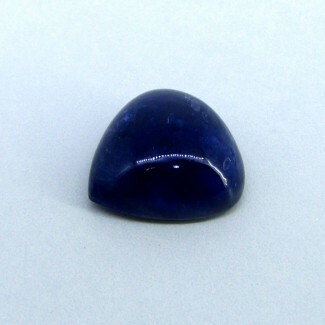 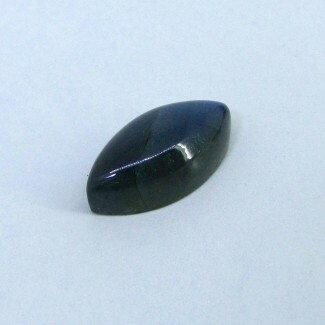 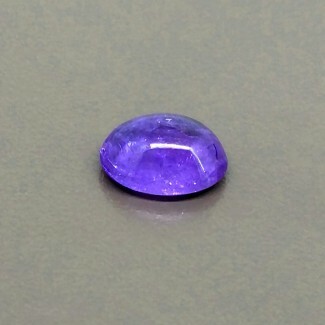 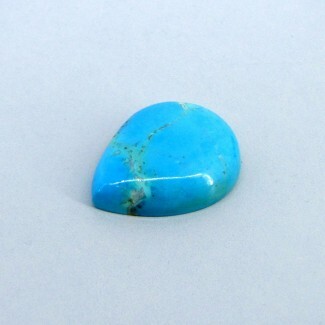 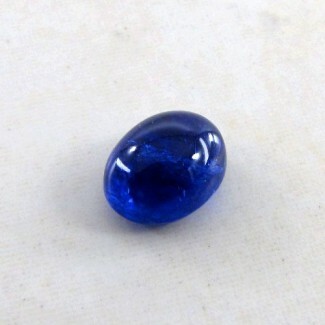 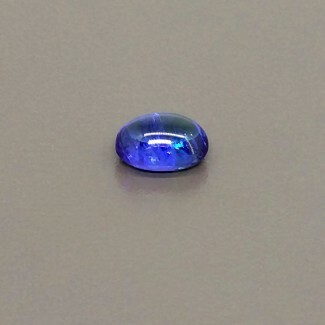 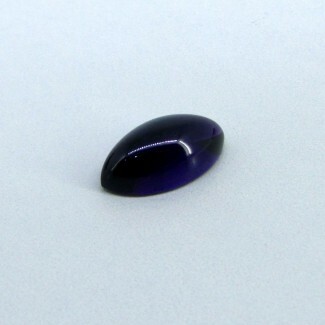 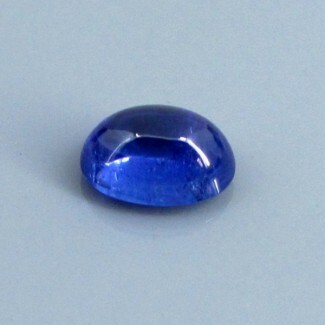 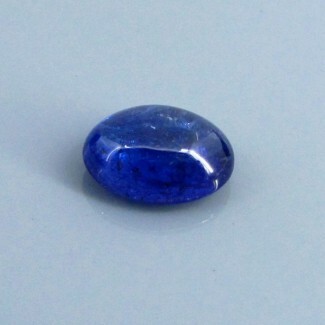 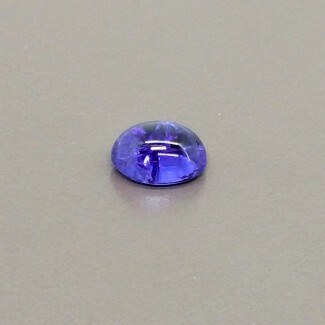 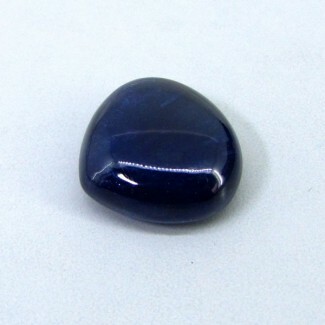 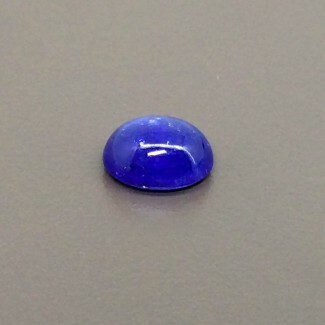 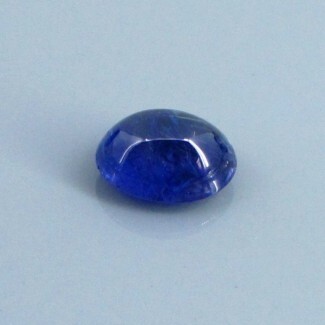 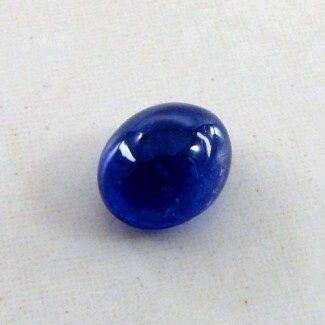 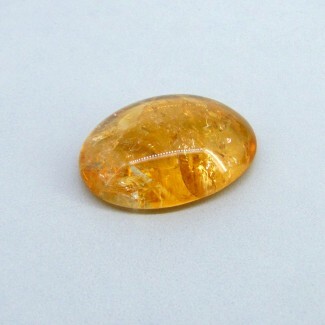 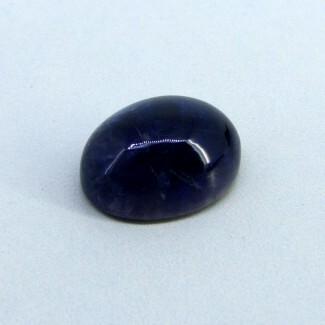 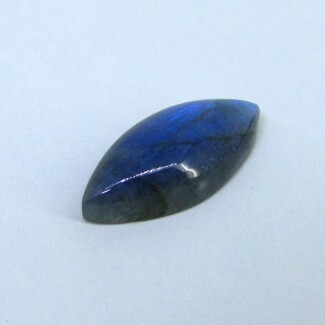 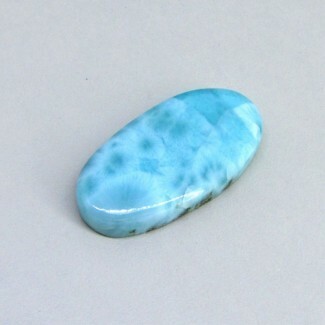 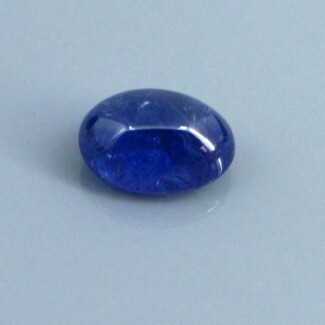 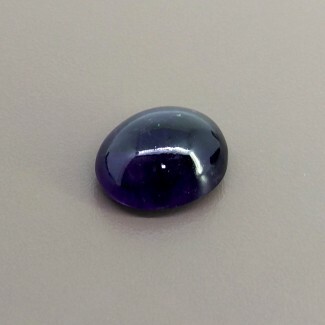 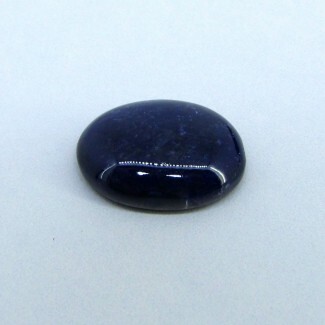 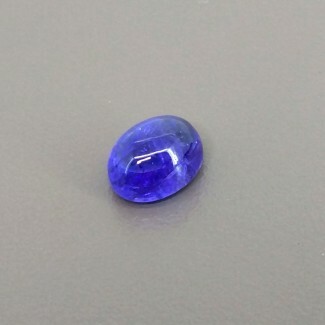 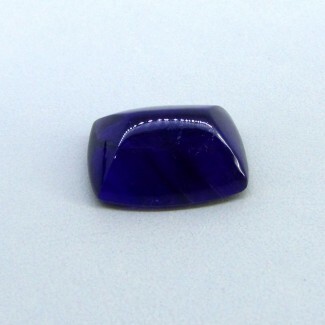 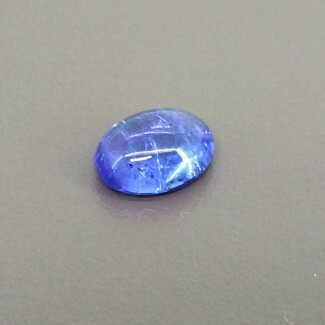 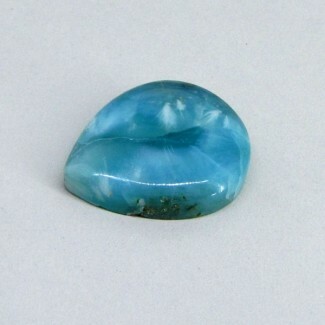 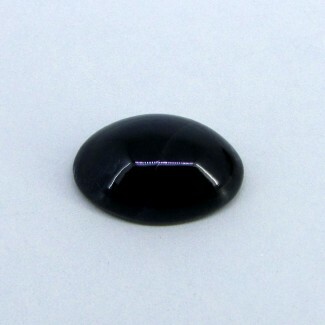 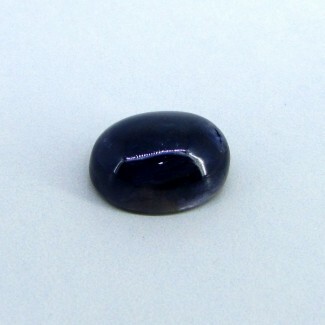 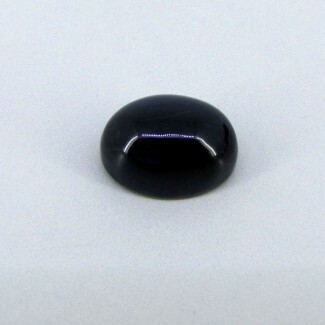 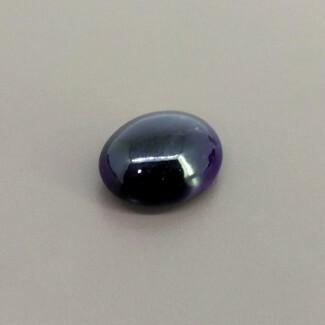 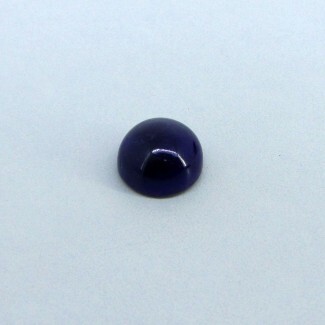 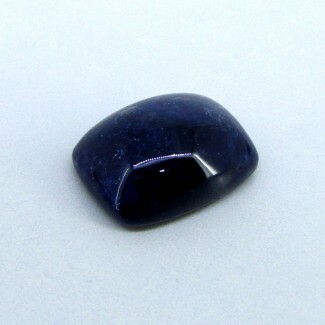 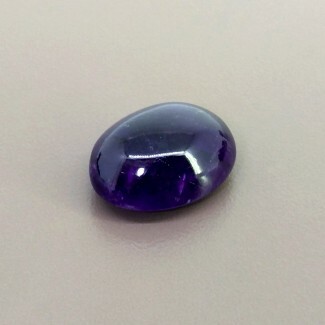 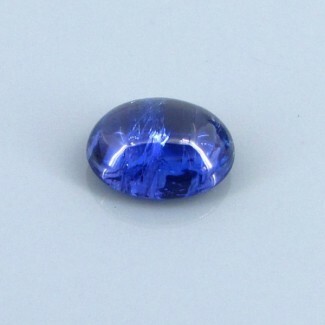 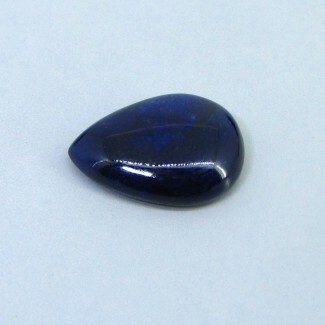 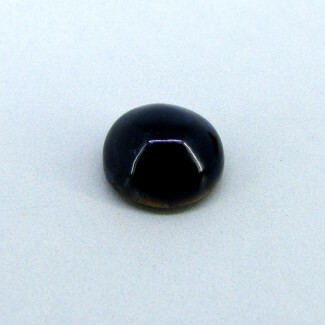 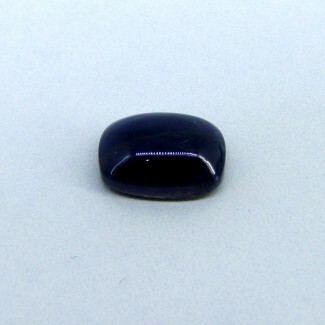 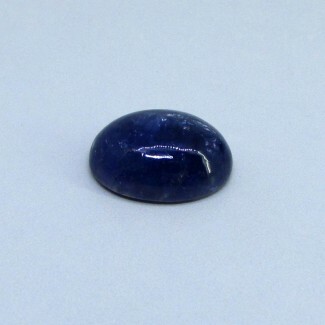 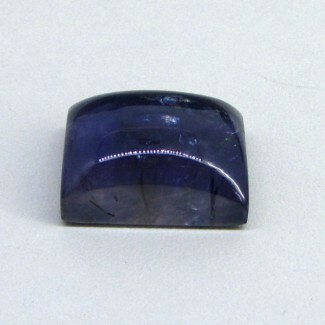 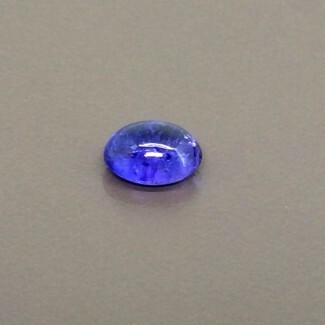 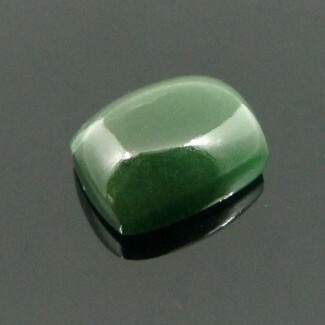 This A Grade Smooth Oval Shape Tanzanite (Heated) Cabochon Parcel is Originated from Tanzania and Cut & Polished in Jaipur (India) - Total 1 Piece in one lot. 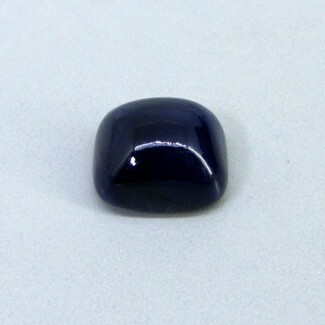 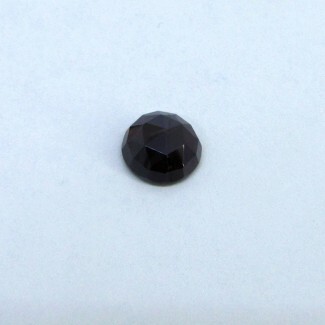 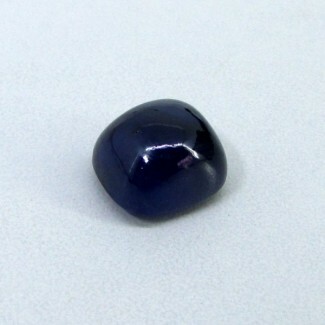 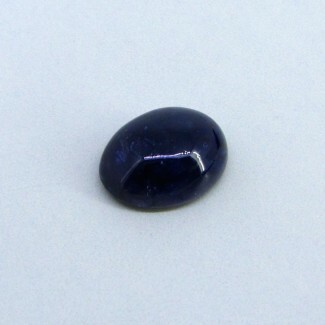 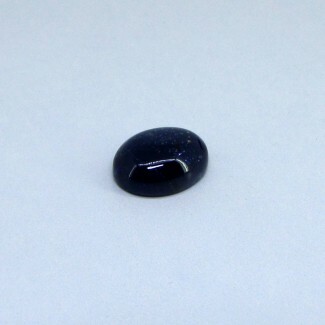 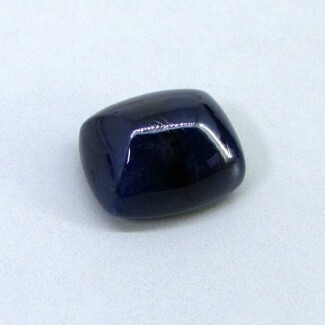 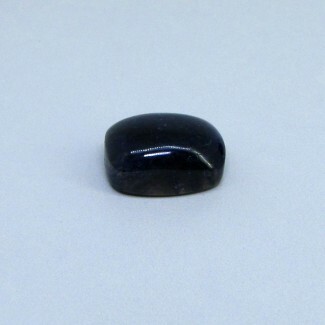 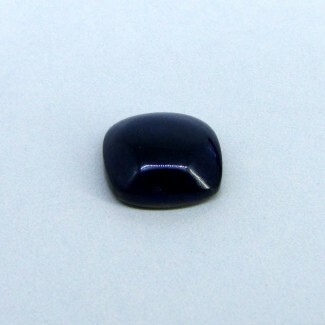 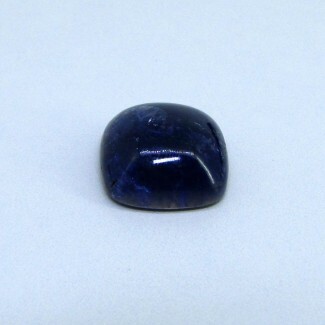 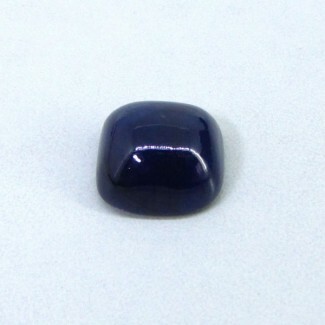 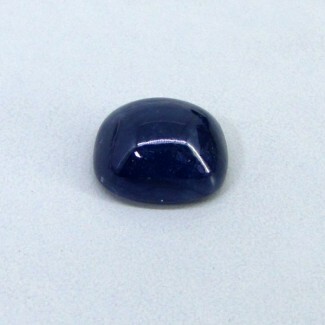 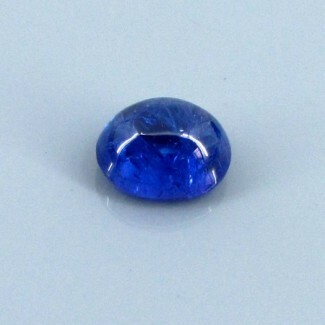 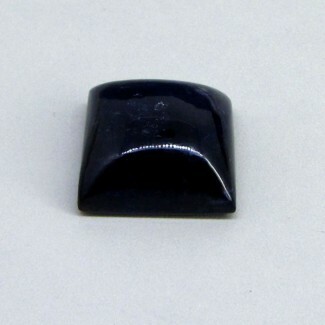 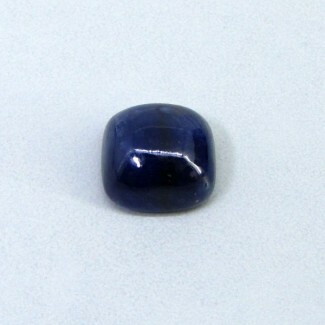 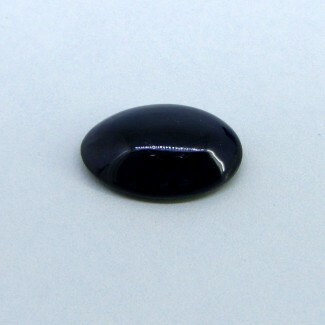 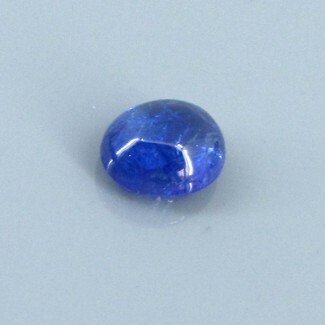 This AA Grade Smooth Polished Pear Shape Blue Sapphire (Lead Filled) Single Cab Piece is originated from Africa and Cut & Polished in Jaipur (India). 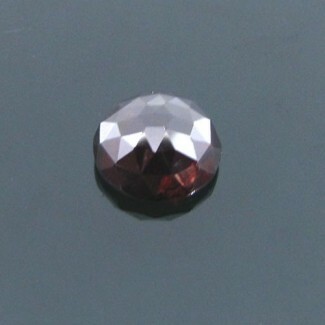 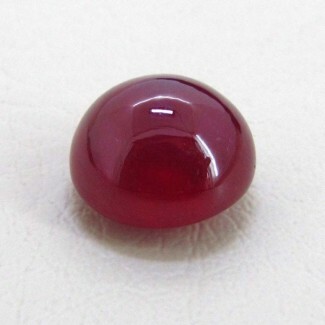 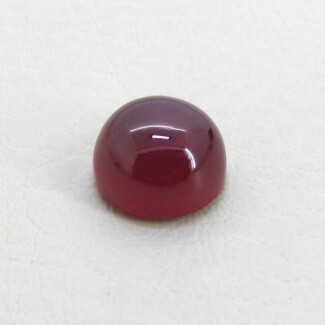 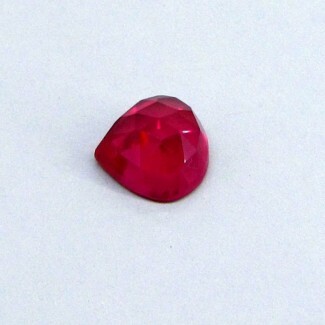 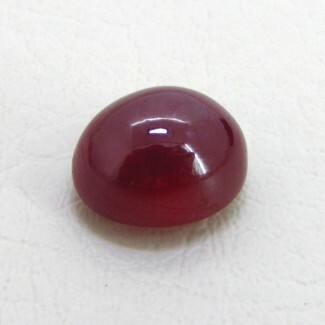 This A Grade Rose Cut Round Shape Garnet (Un-Treated) Single Cab Piece is originated from Mozambique and Cut & Polished in Jaipur (India). 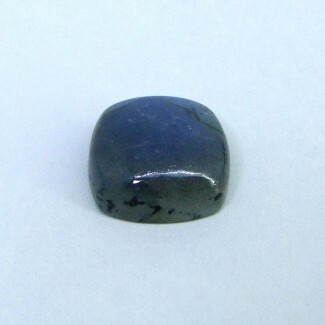 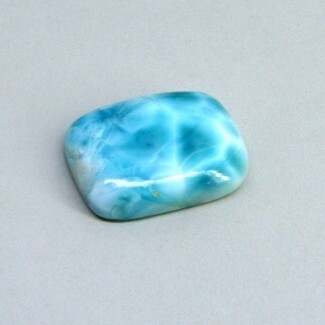 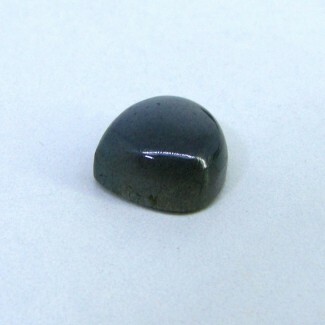 This AA Grade Smooth Square Cushion Shape Labradorite (Un-Treated) Single Cab Piece is originated from Africa and Cut & polished in Jaipur (India) - Total 1 Piece in the lot. 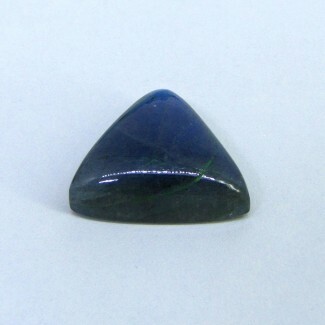 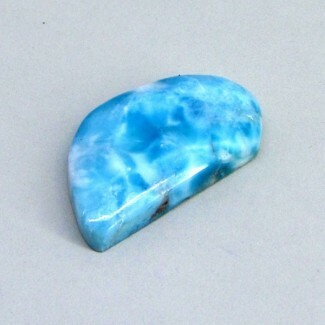 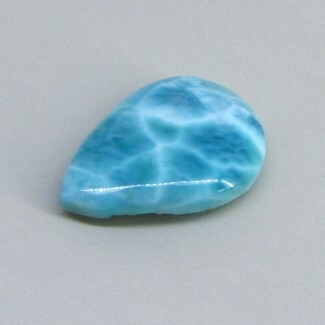 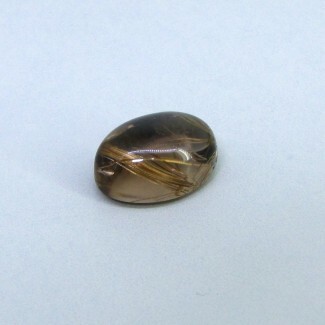 This AA Grade Smooth Marquise Shape Labradorite (Un-Treated) Single Cab Piece is originated from Africa and Cut & polished in Jaipur (India) - Total 1 Piece in the lot. 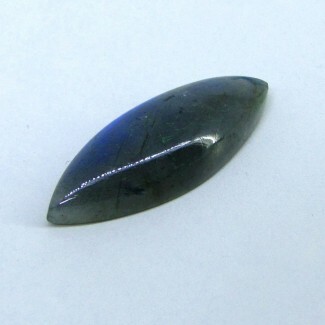 This AA Grade Smooth Trillion Shape Labradorite (Un-Treated) Single Cab Piece is originated from Africa and Cut & polished in Jaipur (India) - Total 1 Piece in the lot. 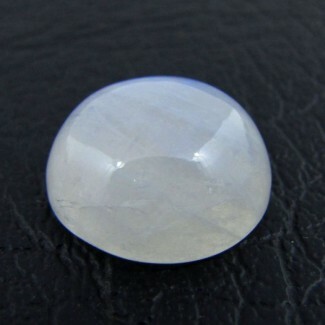 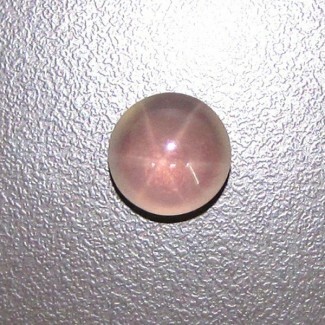 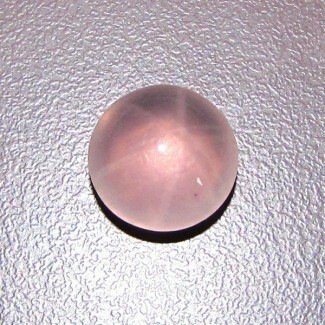 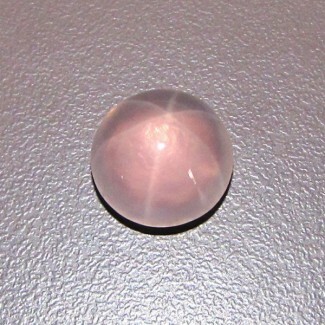 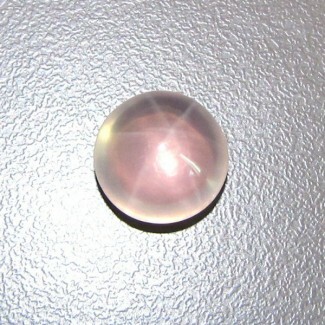 This AAA Grade Smooth Polished Round Shape Star Rose Quartz (Un-Treated) Cabochon Parcel is originated from Brazil and Cut & Polished in Jaipur (India) - Total 1 Pieces in one Parcel.